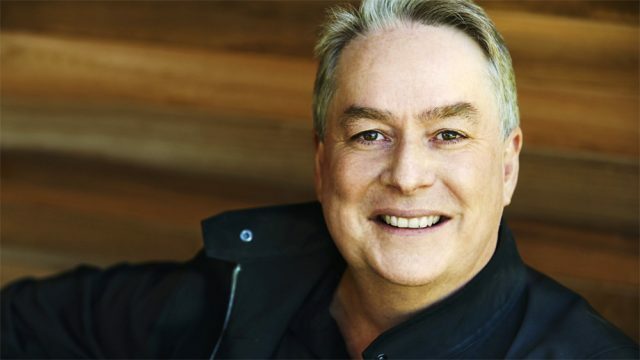 One of Canada’s most prolific writers is getting a lifetime achievement award for his three decades of work in the Canadian film industry. The Margaret Collier Award was originally part of the Gemini Awards, which was discontinued in 2013 and replaced by the Canadian Screen Awards. Both were overseen by the Academy of Canadian Cinema & Television. Recent Margaret Collier recipients include Tassie Cameron (Rookie Blue), Semi Chellas (Mad Men) and Denis McGrath (who wrote the SGU episode “Faith”). Wright got his start in 1990 on The Adventures of the Black Stallion — a family television show about a young horse racer and his stallion (co-starring Hollywood legend Mickey Rooney). He has subsequently enjoyed a busy writing career, working on shows like Forever Knight, Northwood, Highlander, The Odyssey, Neon Rider, Madison, and Poltergeist: The Legacy. He also wrote and produced the The Outer Limits before co-creating Stargate SG-1 with Jonathan Glassner in 1997. 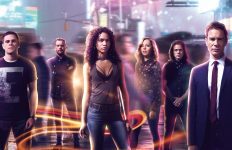 The first season of Travelers debuted on Netflix and Canada’s Showcase in 2016, and its third and final season was released last December as a Netflix exclusive on the global streaming platform. 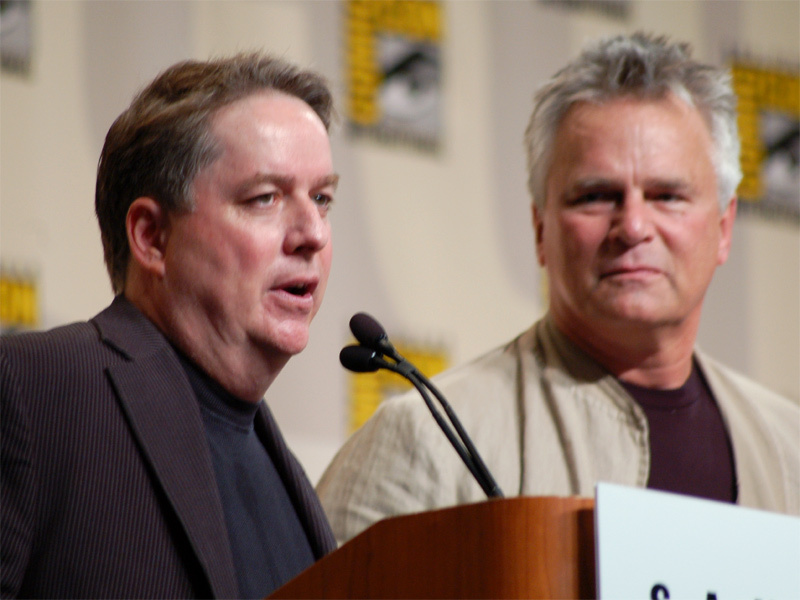 Wright recently revealed on the Nerks of the Hub Podcast that he is developing new Stargate content with MGM. 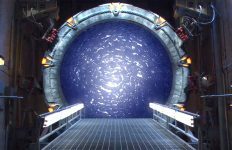 Other Stargate alum up for 2019 Canadian Screen Awards include Louis Ferreira (SGU‘s Everett Young) for his work on Bad Blood, and SGU director Helen Shaver for Anne with an E.
Travelers star Eric McCormack is also nominated for “Best Lead Actor” thanks to his work on Wright’s sci-fi drama. Fans in Canada can watch the Canadian Screen Awards live on CBC Sunday, March 31 at 8:00 p.m. (9:00 p.m. AT / 9:30 p.m. NT).